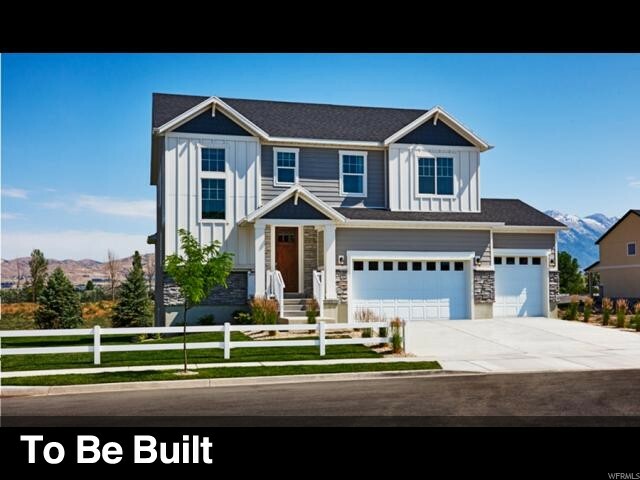 All WILDFLOWER homes currently listed for sale in West Jordan as of 04/18/2019 are shown below. You can change the search criteria at any time by pressing the 'Change Search' button below. "Imagine your life in this two-story home. Breakfast at the spacious kitchen island or in the nearby dining room. Spend the afternoon in your quiet study. Host a movie night in the inviting great room. At the end of the day, retreat upstairs to the master suite, complete with a roomy walk-in closet and private bath. Upstairs, you'll also enjoy two additional bedrooms, a convenient laundry and another full bath. This home also offered a stunning covered patio. 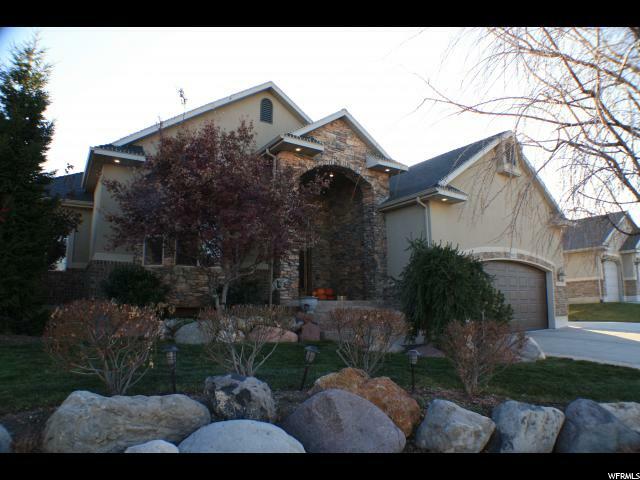 This home is slotted for a May close." "The Pearl plan offers two stories of thoughtful living space. A spacious kitchen provides a panoramic view of the main floor-overlooking an elegant dining room, an optional covered patio and a large great room. You'll also enjoy a convenient powder room and private study located by the entryway. Upstairs, an open loft features access to a laundry room and three bedrooms, including a lavish master suite with a roomy walk-in closet and attached bath. Options include bedrooms in lieu of the loft and study." 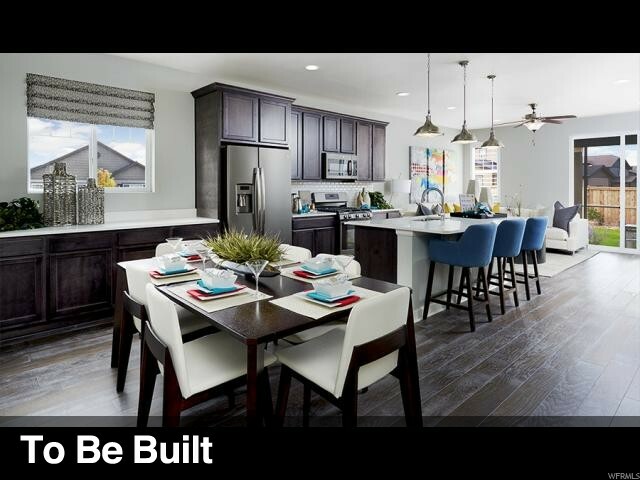 "***This floor plan is onsite ready to walk***The Alexandrite plan combines spacious living areas with ample opportunities for personalization. A covered entry leads past a study-also available as an additional bedroom-into an open layout, featuring a kitchen with a center island, a dining area and a great room with an optional fireplace and access to a covered patio. A master suite is adjacent, and includes a walk-in closet and private bathroom. Additional highlights include two more bedrooms and a full bath, as well as a laundry room. 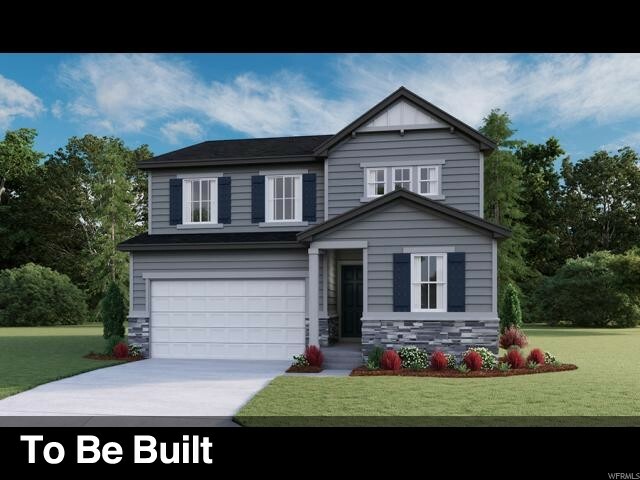 Personalize further with an optional extended covered patio!" 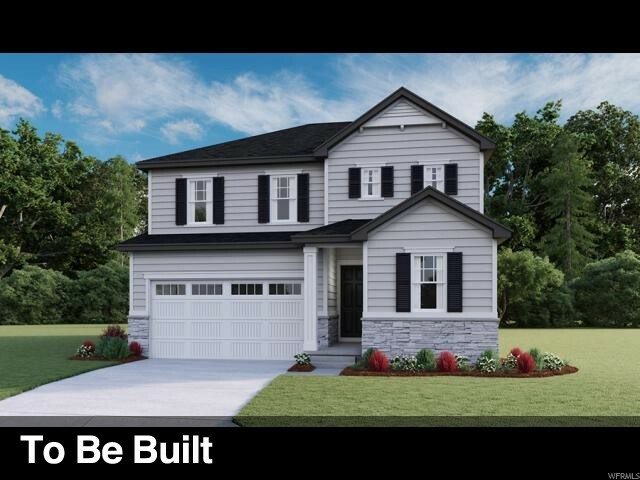 " ***This floor plan is onsite ready to walk***The Alexandrite plan combines spacious living areas with ample opportunities for personalization. A covered entry leads past a study-also available as an additional bedroom-into an open layout, featuring a kitchen with a center island, a dining area and a great room with an optional fireplace and access to a covered patio. A master suite is adjacent, and includes a walk-in closet and private bathroom. Additional highlights include two more bedrooms and a full bath, as well as a laundry room. 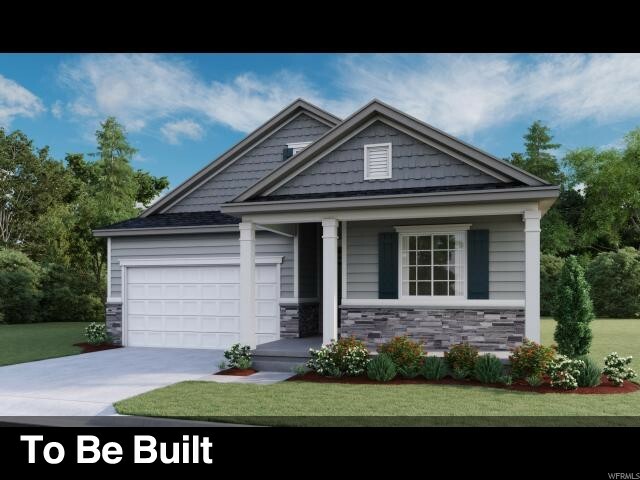 Personalize further with an optional extended covered patio!" "Imagine your life in this two-story home. Breakfast at the spacious kitchen island or in the nearby dining room. Spend the afternoon in your quiet study. Host a movie night in the inviting great room. At the end of the day, retreat upstairs to the master suite, complete with a roomy walk-in closet and private bath. Upstairs, you'll also enjoy two additional bedrooms, a convenient laundry and another full bath. 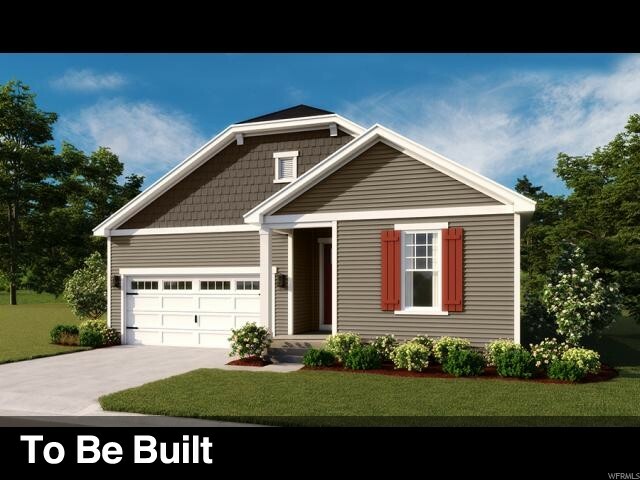 A covered patio and a main-floor bedroom with full bath are available options. " 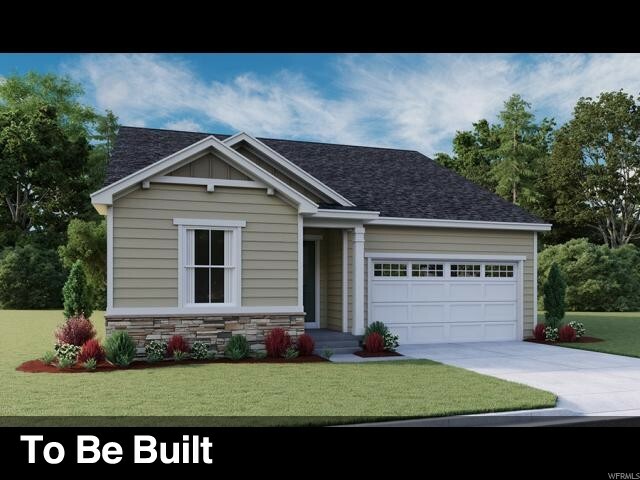 "Enjoy single-floor living in this inspired ranch floor plan! 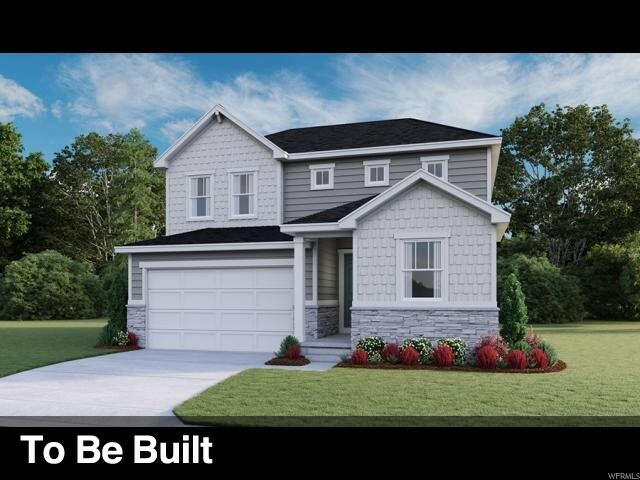 At the front of the home, you'll find two bedrooms flanking a full bath. Toward the back, there's a well-appointed kitchen nestled between an elegant dining room and generous great room. A tech center provides added convenience! The laundry is located near the master bedroom, which has a large walk-in closet and a private bath. Add a covered patio for outdoor entertaining."